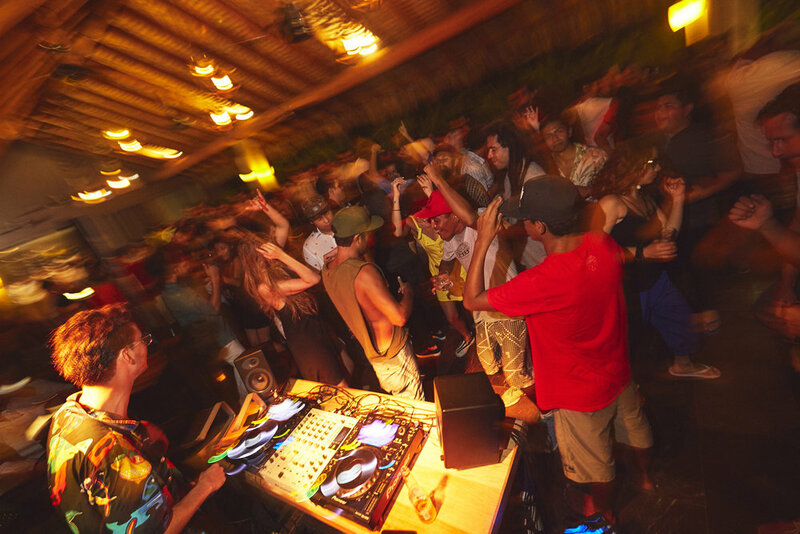 LOOT has re-opened in full force, and ooh, what a way to come back!Our Euro friends brought the power to the house on Saturday. 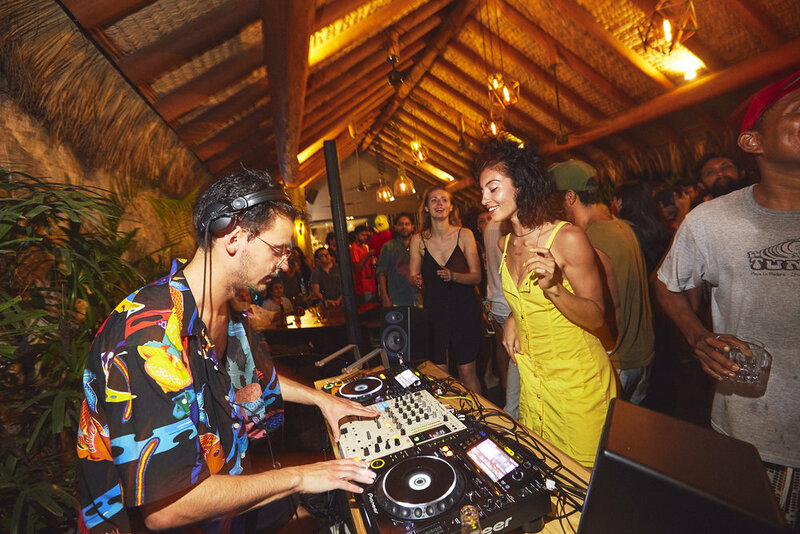 Yasmin started throwing down disco hits as darkness settled in, bringing LOOT’s rooftop into a full-on funky R&B, Soul-Trained-out dance party. 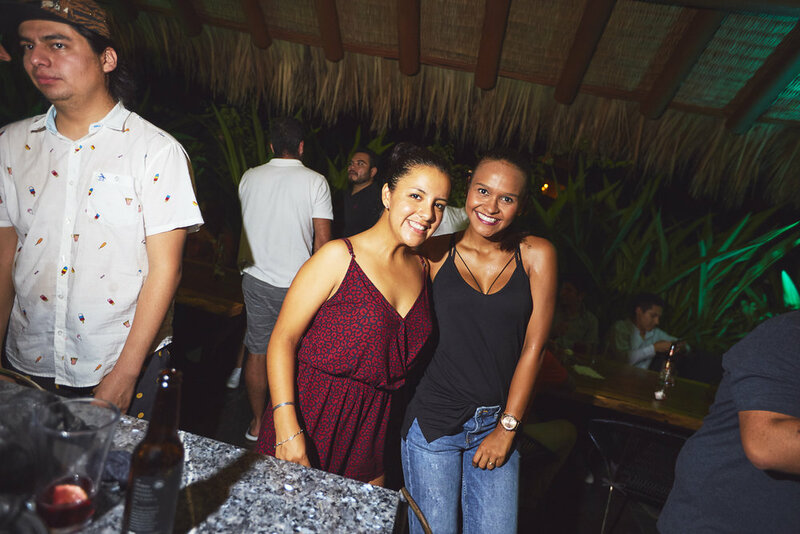 It was like the 60’s came back, swirled together with Mexican beach vibes, and soft-served a fresh crowd down to boogie. 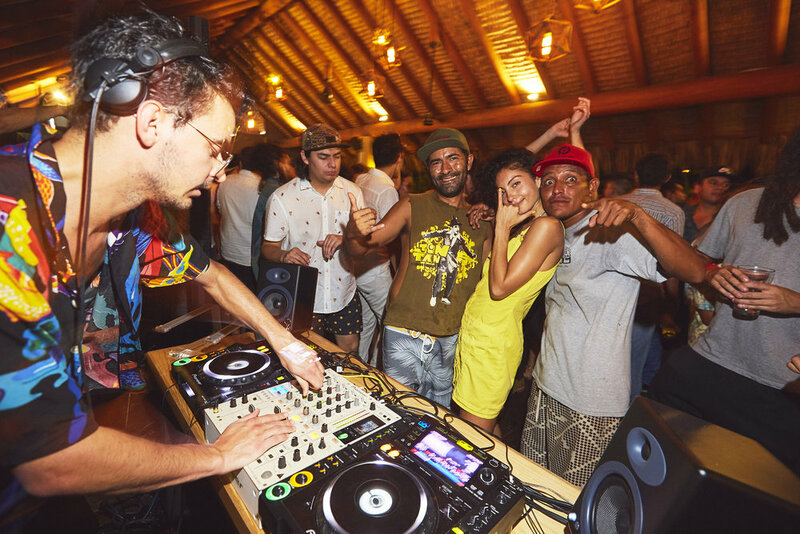 Zimmer took over and kept the bodies moving, playing a sprinkling of nu-disco sounds from the International electro scene. With an unbuttoned aloha shirt and love for Zihua rooted within, his carefree attitude spread in through his listeners’ ears, down to their scrambling feet! Later on, Yasmin cruised around the booth once again and the two collaborated for a back-to-back wild music-selection session. Stoked to bring in this fall season with a bang, the team at LOOT is looking forward to grooving with you all winter long. It’s time to come over and get down!